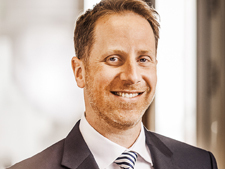 Duncan Ritchie is a partner and head of the project advisory practice at Apricum – The Cleantech Advisory. He also leads Apricum's activities in the water, waste and built environment sectors and its expansion in the Southeast Asia, Australia-Oceania, sub-Saharan Africa and MENA markets. Duncan has over 25 years’ experience in investment banking, finance and project development in the energy and infrastructure sectors. During his career Duncan has advised private clients, funds, governments and multilateral and bilateral development agencies on infrastructure development strategies, procurement and risk management, including under Public-Private Partnership investment models. Before joining Apricum, Duncan was head of power & renewables within the Asian Investment Banking Division at Bank of Tokyo-Mitsubishi UFJ Ltd (BTMU). Prior to that, he was the CEO of Aequero, a boutique advisory firm. 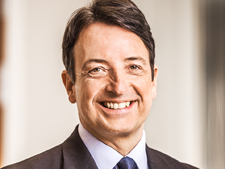 He has also held senior project, structured finance and advisory roles with ANZ Investment Bank and Société Générale. Duncan holds a bachelor of commerce degree from the University of Western Australia. He is a fellow of the Institute of Managers and Leaders (Australia | New Zealand) and a graduate and member of the Australian Institute of Company Directors. Nikolai Dobrott has profound technology and market knowledge in the solar, wind, water and integrated renewable energy industries, combined with deep functional expertise in strategy development, strategic business plan execution and corporate finance. He speaks at major cleantech and renewable energy conferences worldwide every year. Moritz Borgmann focuses on strategy, technology, corporate and project finance projects along the entire value chain of the solar industry. 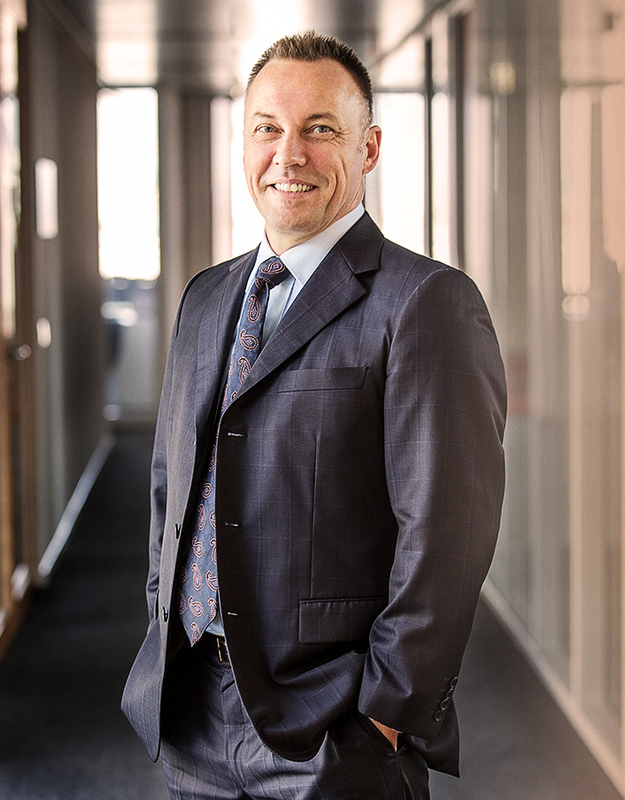 Prior to joining Apricum, Moritz was the cofounder and member of the management board of semiconductor company Celestrius AG. 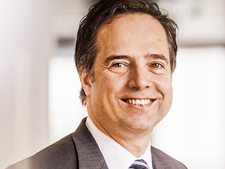 Florian Haacke is the head of the solar materials and energy storage materials practice group at Apricum. He has expertise in strategy development with a focus on materials enabling photovoltaic and energy storage technologies. Florian speaks at major materials conferences worldwide and contributes to studies and publications regarding this topic. 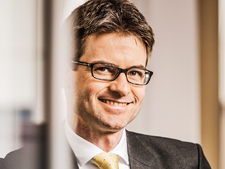 Florian Mayr brings a wealth of management consultant experience to Apricum, combining an enviable knowledge of both the conventional energy and renewable energy sectors. Prior to Apricum, he spent eight years in senior positions at McKinsey & Company and RWE. 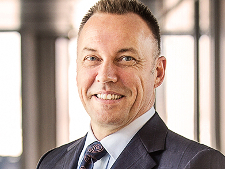 Duncan Ritchie leads Apricum's project advisory practice. He has over 25 years’ experience in investment banking, finance and project development in the energy and infrastructure sectors. Before joining Apricum, Duncan was head of power & renewables at Bank of Tokyo-Mitsubishi UFJ Ltd.